for $93,000 with 2 bedrooms and 1 full bath, 1 half bath. This 1,088 square foot townhouse was built in 1968 on a lot size of 0.0560 Acre(s). 2 bedroom, 1.5 bath townhouse with main floor laundry, nice kitchen with stainless steel appliances, Large living room, eat in kitchen with sliding glass door leading to fenced in private patio. Condo features walk in closet in master bedroom, additional storage, one assigned parking space and lots of empty spaces designed for the guests. 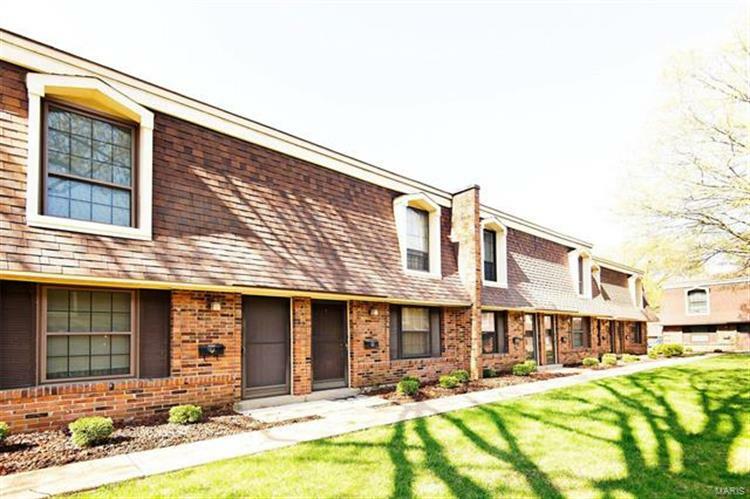 This well maintained complex has an in-ground pool, is convenient to Hwy 55 & Hwy 270 and...Just 15 minutes to downtown St. Louis and the Busch Stadium! MUST SEE! Won't last long. 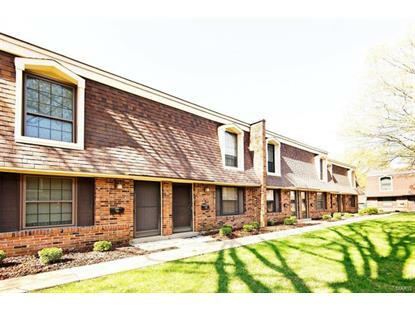 ***Great investment opportunity, low condo fees, and complex is FHA approved!